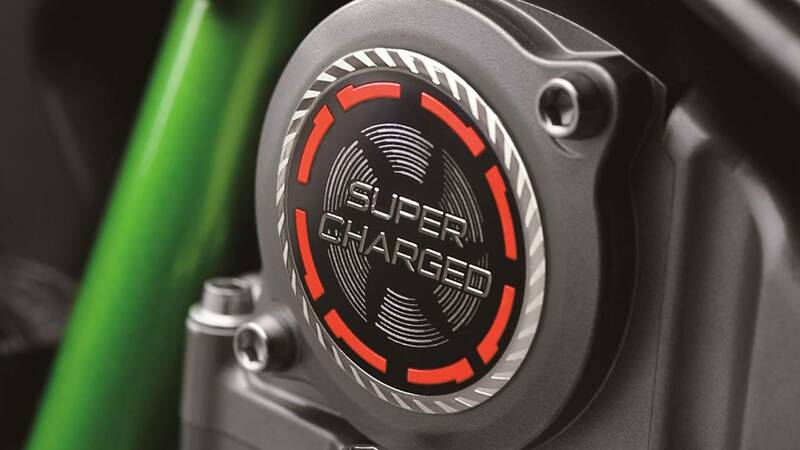 Kawasaki has been making the headlines recently with the supercharged H2 and H2R. The two green beasts have been collecting the speed records and it looks like Kawasaki doesn’t plan to stop there. 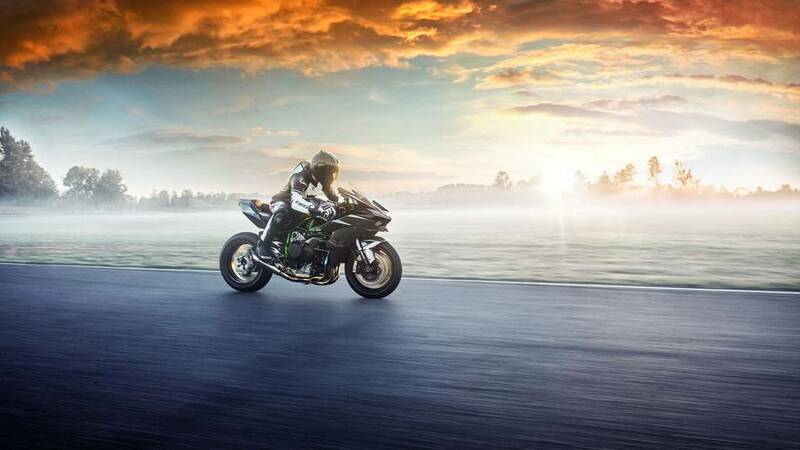 The already monstrous superbike gets even more super. Is there such a thing as too much power? 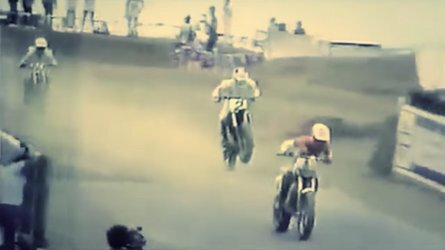 Not in Kawasaki’s book! The H2 has been around since 2015—that’s three years of supercharged, almost-200-hp love from the road-friendly monster. After a few years, however, no matter how futuristic the design was back then and admittedly still is, the time has come to make a few updates. It all begins with the 998cc, 4-cylinder engine. The bike gets a performance boost thanks to a new air filter, intake chamber, spark plugs, and ECU upgrades. According to the European specs, from 197 horsepower, the H2 could now develop 227 ponies, a (not-so) modest increase of 30 hp. The best part? 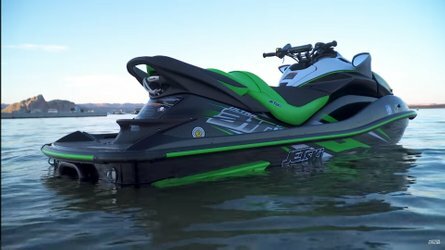 Kawasaki claims that the power increase doesn’t affect the fuel economy numbers. Magic! 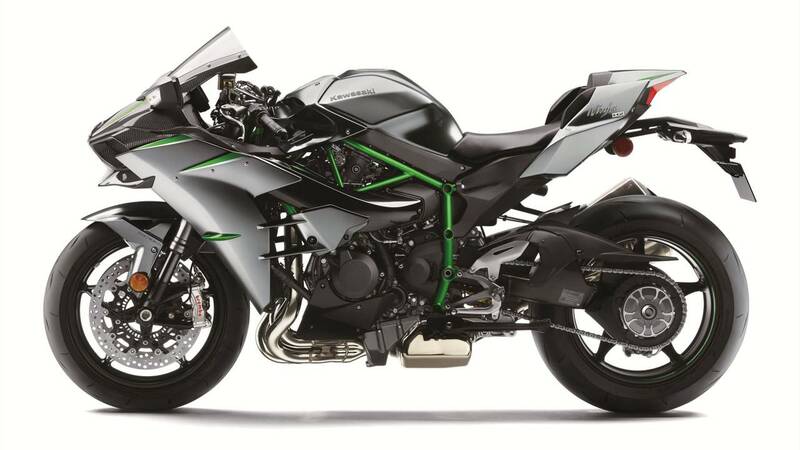 With so much power, you need braking power to match, so Kawasaki has also swapped the H2, H2 Carbon, and H2R brakes for a set of Brembo Stylema four-piston calipers mounted on 13-inch rotors. The star-spoke wheels are fitted with performance Bridgestone Battlax RS11 tires on the H2s while the H2R keeps its Battlax V01. 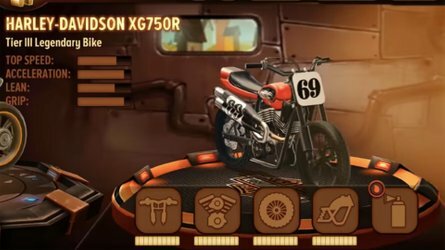 The rider has to be able to keep up with his wild horse so a series of rider-oriented tech has been added. Borrowing from the H2 SX, the bigger H2s also get a color TFT display with, funny enough, an eco riding indicator, like that matters. 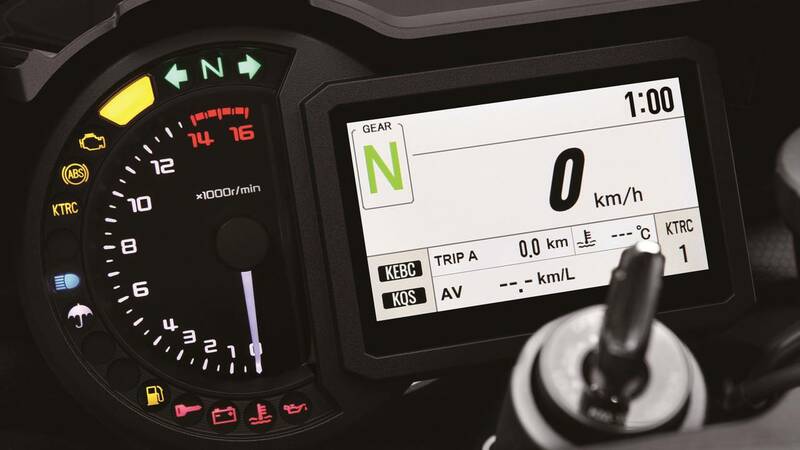 The rider can now also pair his smartphone with the onboard computer which displays incoming calls and messages but also allows the owner to access a flight of information about the bike via the Kawi app, including maintenance schedule, GPS tracking, odometer, and engine modes. The 2019 models also get new color schemes with “self-healing” paint—minor scratches will disappear on their own. 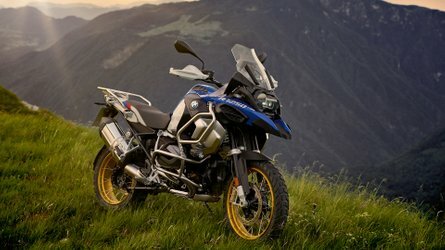 North American specs and pricing for 2019 have yet to be announced but if any upgrade Europe is getting is crossing the pond, we’re in for candy-green treat.